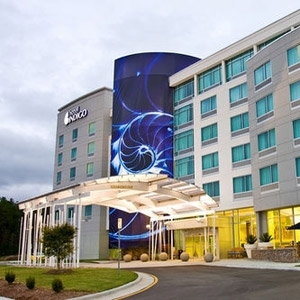 The Hotel Indigo properties located in North America feature hotel bedding made by DOWNLITE. The Hotel Indigo uses several items from DOWNLITE including quilted feather pillows, down comforters, PrimaLoft luxury down alternative comforters and our ultra plush mattress pads. These products are available for sale to home customers.